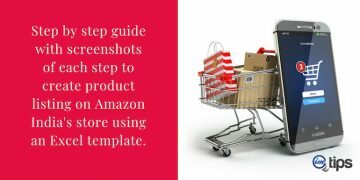 You are here: Home / eCommerce / Amazon India / Creating Amazon India Promotions To Generate More Sales? 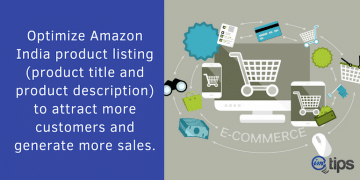 Promotions for product listings is an effective way to boost sales at Amazon India. Promotions not only increase sales but they impact your overall seller ratings & product ranking in search results. 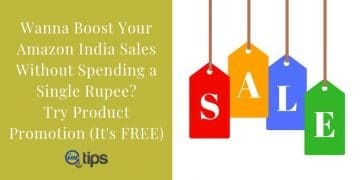 Let’s see what type of promotions a seller can execute on its product. Free shipping – To offer buyers free shipping on a set of products or on the entire catalog. Money off – To offer a discount (money or percentage wise) on a single product or entire catalog. Buy one get one – To offer one or more items for free when a buyer orders a specific quantity of products. Coupons – To offer buyers a specific amount of discount on their purchase. It is similar to Money Off. 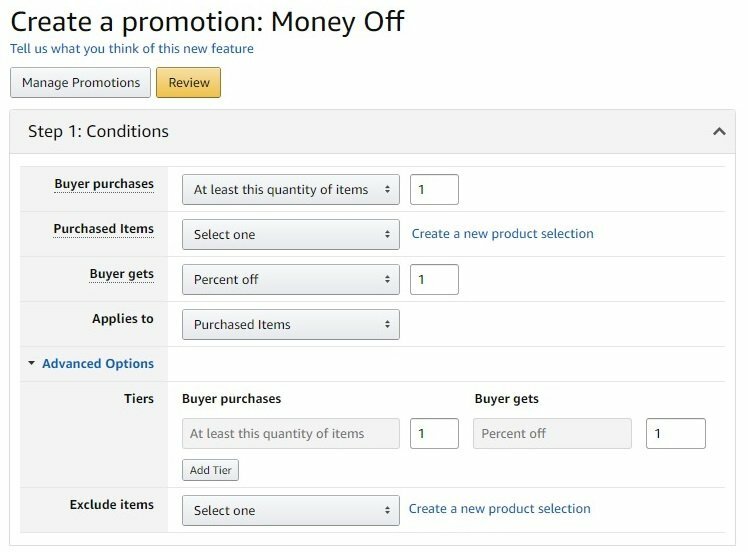 Adding a discount coupon to your products is a different idea and to do that a seller needs at least a feedback rating higher than 3. 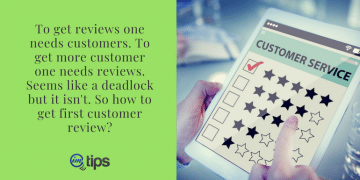 It means your minimum product review must be three or more (Here is a guide on How to Get First (or Next) Customer Review on Amazon India?). 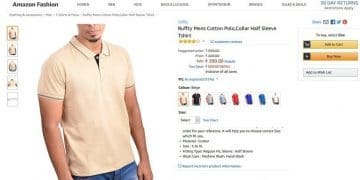 In this article, we will discuss creating different kinds of product promotions at Amazon India. So, let’s start with it. 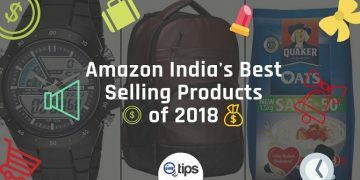 Log into your Amazon India seller account. Click Promotions under Inventory tab. Now you are on the Promotions page. 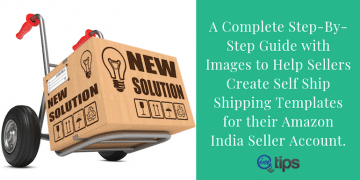 If you have not registered as an Amazon India Seller yet then click here to read a step by step guide on How to Register as a Seller on Amazon India? Here you have “Create a promotion“, “Manage Your Promotions” and “Manage Product Selection“. Product selection is technically the first step that you need to do because without selecting products you cannot assign promotions to them. So, let’s do the product selection first. Amazon makes the product selection easy by letting you select products using different options. The most sorted method is item SKU or ASINs because they both are handy. Here we will go with ASIN List. 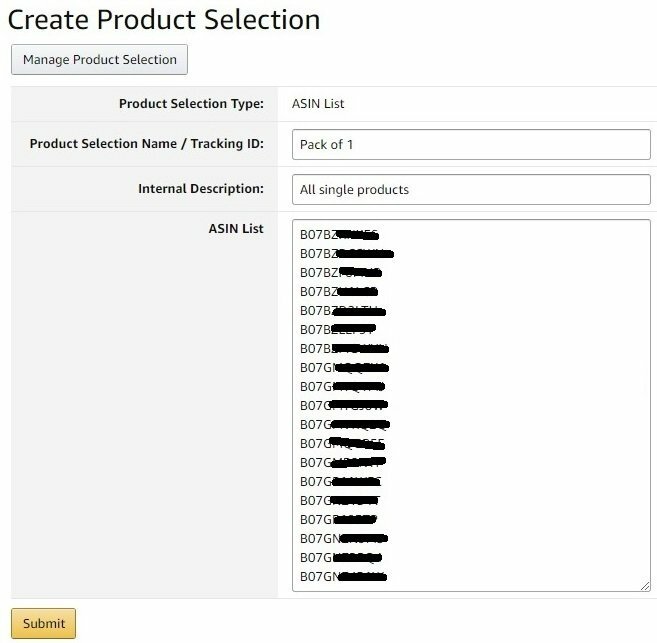 Click ASIN List option from the drop-down and click Create Product Selection. Useful Tip: Open a notepad, go to the Inventory page, double-click the ASIN, copy & paste them in the notepad. 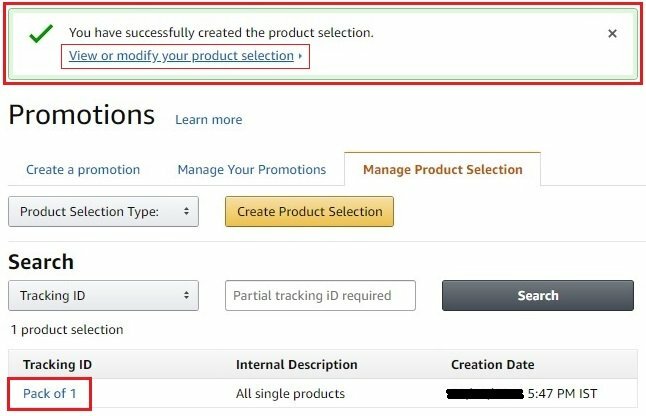 Repeat for all products (How to Add A New Product on Amazon India ). Save the list of ASINs for future activities. Select the ASINs from the list and paste them here. Keep Product Selection Type as shown above. Name the product selection and write a short internal description for the list. This information won’t be displayed to the buyers anywhere. They are for the seller’s tracking purpose only. Click Submit now. Upon successfully creating product selection you will get a message as shown above. Refresh your page to see the Tracking ID displayed. 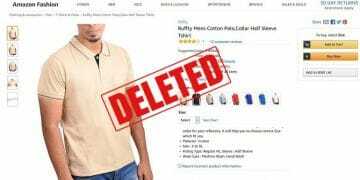 A seller can re-edit the product list upon clicking the tracking ID. After product selection, it’s time to create a promotion. We will start with creating “Free Shipping” first. 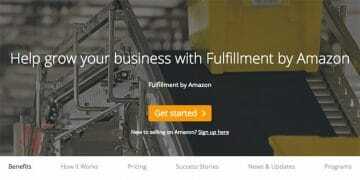 It is better to be enrolled for Amazon India FBA program to offer free shipping promotion. 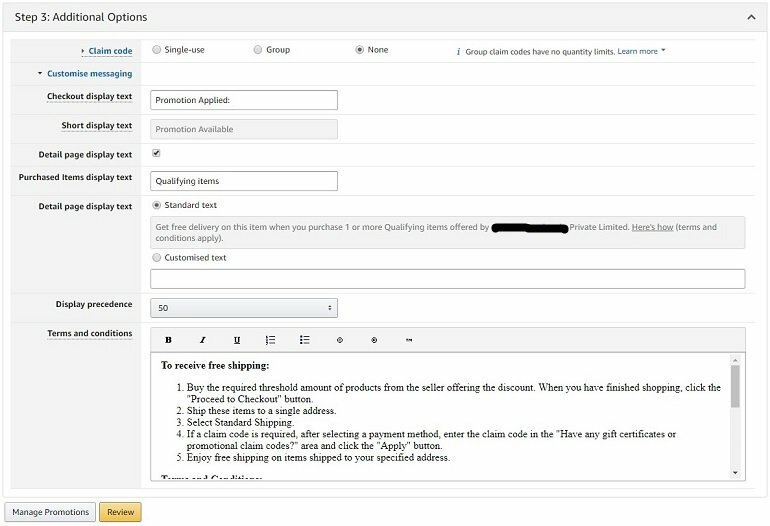 Buyer Purchases: Define a number of items or minimum order value (in Rs.) that a buyer has to order so that he/she gets free shipping. Purchased Items: Select the list that you have created from the drop-down. Buyer Gets: Here free shipping will be selected automatically. Applies To: By default, the selection will be purchased items. 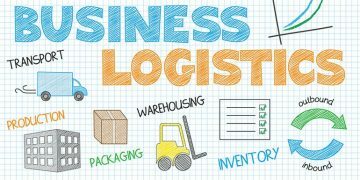 Qualifying Shipping Options: Specify how do you want the items to be delivered to the buyer. Advanced Options: If you have created an “exclude these items” list then select the same or else leave it blank. A seller can create a separate list with a name starting from “Exclude” to differentiate it from other lists. Start & End Date: Give a start and end date to your free shipping promotion. It could be for a week, a month or a year. Also, include the time. Internal Description: Write a short description of this promotion for internal use. It will not be visible to buyers. Tracking ID: It is a default tracking ID given by Amazon India. A seller can edit & give a unique ID of his/her own. Claim code: Specify whether the free shipping promotion is for single-use (per buyer only) or group (unlimited quantity). If a buyer in case qualifies for both then the system will decide which one to give depending on the highest benefits offered to the buyers. Customize messaging: Sellers can include text messages that will be displayed to buyers on the check out page, offer listing page or search results. They can even include their own terms & conditions if any to avail the offer. Once all the details are filled click on Review for final check & then Submit. You will get a message like “Your promotion has been created”. But it won’t show up anywhere immediately. Wait for the system to completely register it. Check after 24 hours in the manage your promotion tab. Buyer Purchases: A seller can define discount with least amount (in Rs. ), the least quantity of items or for every quantity of items that a buyer orders. Buyer Gets: Define whether the buyer gets money off (in Rs. ), in percentage or fixed price for all items (in Rs.). Advanced Options: If you have created an “exclude these items” list then select the same or else leave it blank. Step 2 & Step 3 remains the same for money off promotion as we did in free shipping. The tracking ID differs in all promotions. Once all the details are filled click on Review for final check & then Submit. Check & verify the promotions in the manage your promotions tab. The steps remain the same just like we saw in the free shipping promotion. 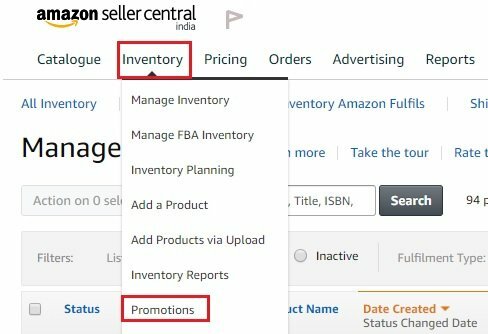 The only difference is the tracking ID which changes when you create a new promotion or more than one promotion in the same category. When you are finished creating promotions it’s time to check other options in Manage Your Promotion. Manage your promotions widget helps the seller to edit & monitor active promotions. 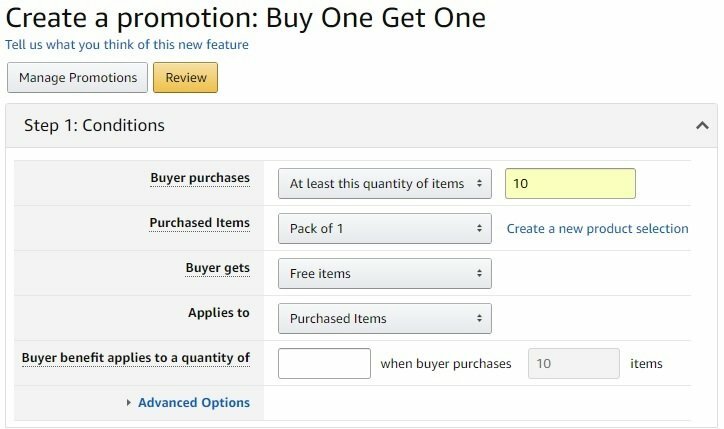 A seller can even clone (make a copy) an existing promotion and make a new one if he/she wants to keep the settings and parameters same for next promotion. When you click one of the promotions that are listed on the manage your promotion page, it takes you to the View Promotion page which again has some new options. Refer to the image below. Sellers can either go with creating a single type of promotion or use combination of the same to attract more sales. 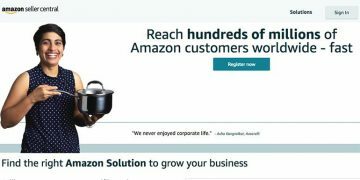 The active promotions can be seen on the product listing page along with other offers promoted by Amazon India. Don’t promote products that aren’t optimized for generating sales. Don’t rely only on promotions. 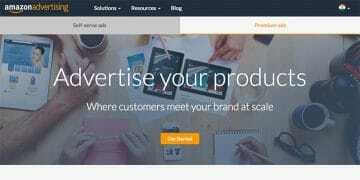 Promote your products with automated or manual ads. 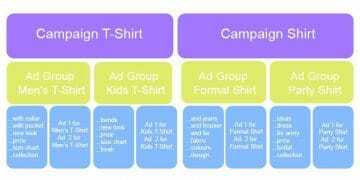 Categorize your products in sections based on the promotion types. 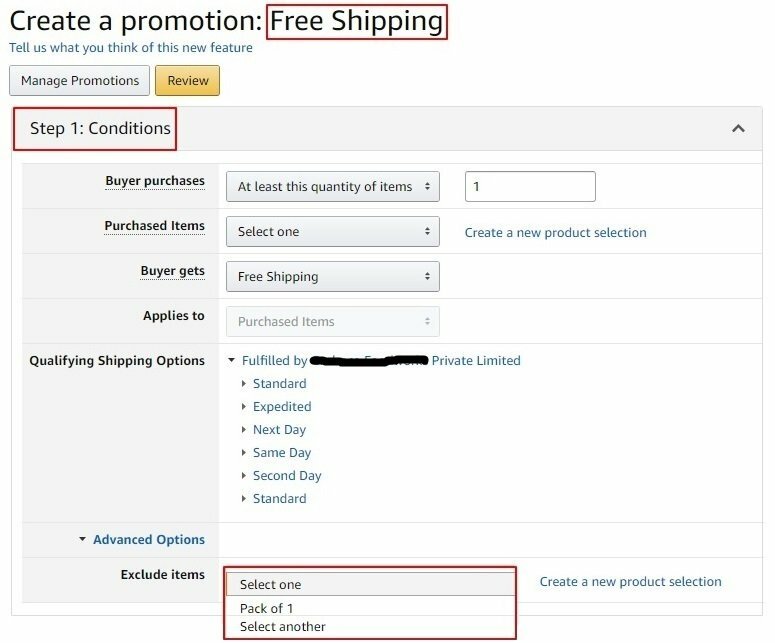 If you are giving free shipping on one product then avoid another promotion on the same. Run promotions for a short time. Not more than a month. Keep the exclusivity factor intact by creating a variety of new promotions every month. If you are promoting the main product with money off then give free shipping on related accessories. A seller can promote the main product + related accessories using the buy one get one. 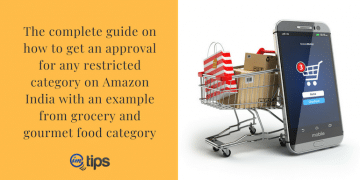 The qualifying shipping options in the free shipping promotion shall not contradict with the shipping template if you are using self-ship service. 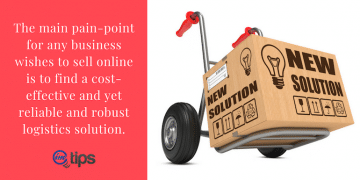 Price your products smartly. Check how competitors prices their products before assigning promotions. Avoid using buy one get one for product combo packs because combos already have more than one products in them. Keep an eye on which promotion is performing and which isn’t.